Cocoon Spa is truly a treat. 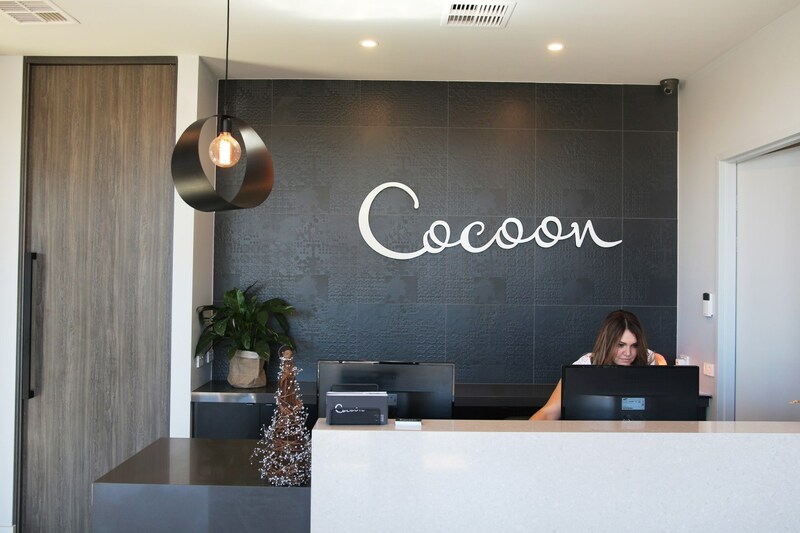 Having experienced a most luxurious treatment with Cocoon ourselves, we can vouch from personal experience that this day spa is nothing short of lush and pristine. And, with Christmas madness just around the corner, what better gift to give than the gift of relaxation? Starting 6PM tomorrow, Cocoon will be offering 20% off of gift vouchers for a limited time only, ending the promotion on November the 30th at midnight. You can choose a dollar amount of anywhere between $50 and $500, tailoring the gift to your loved one’s needs. With that voucher, the receiver can choose from a huge range of options including facials, massages, body treatments, pregnancy treatments and package deals. Gift vouchers are also available for a specific treatment rather than dollar amount. Keep an eye out for when the promotion goes live here. 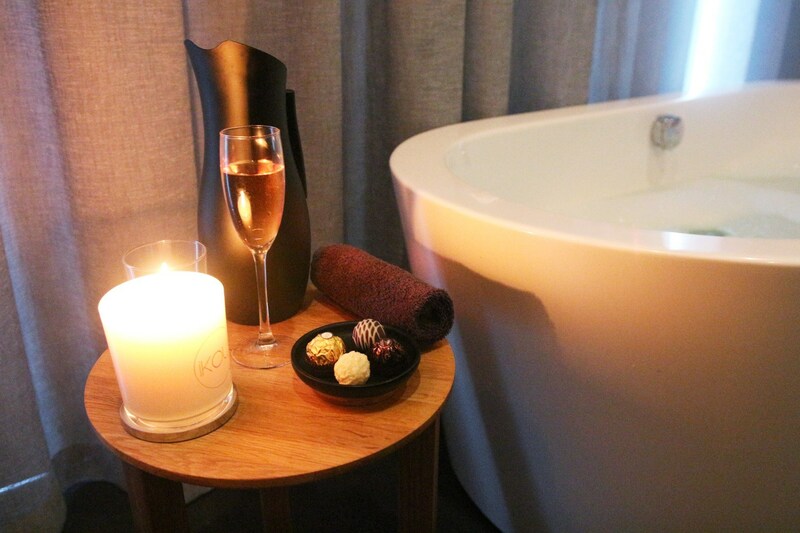 In the meantime, be sure to have a little suss on www.cocoonspa.com.au to browse the range of options and products available for purchase. You might even want to book yourself a relaxing treatment to escape the November-December stresses!